The General Motors (GM) San Luis Potosi (SLP) Assembly Plant is located in San Luis Potosi, Mexico. 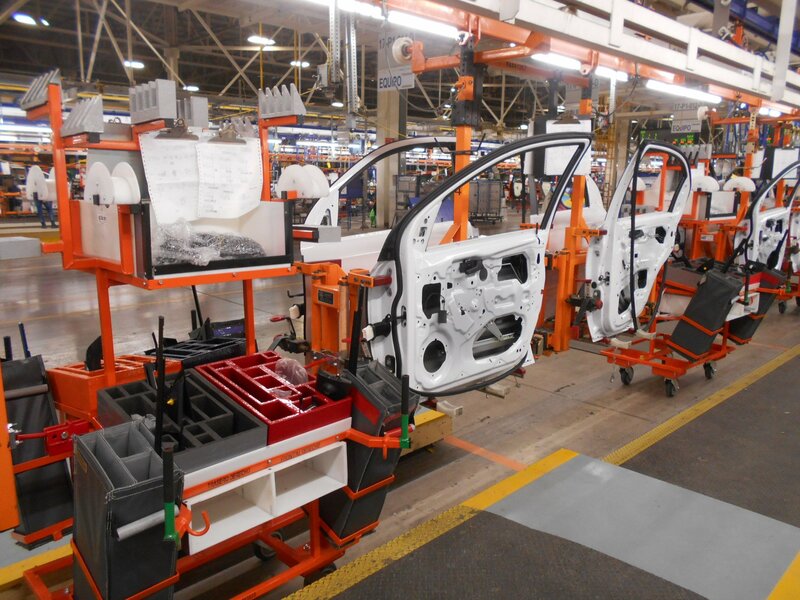 In early 2015, GM decided to expand the production capacity of the facility. 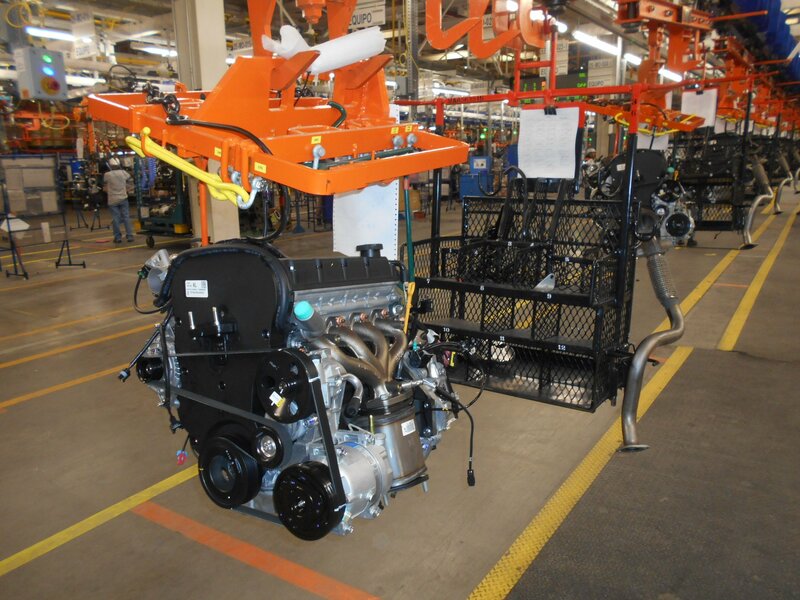 After working successfully on the GM Romulus Powertrain Operations HFV6 Engine Program together, GM turned to CCC to re-tool SLP for next generation vehicles. CCC played a strategic partner role with GM throughout the SLP program which included up-front design/build, as well as general contracting. The objective of the project was to provide new conveyor systems which would be more technologically advanced to the old systems, and also to increase production rates. Commercial Contracting de Mexico (CCM), a sister company to CCC, self-performed all conveyor and tooling installations, and four subcontractors were used, who in turn used five subcontractors. 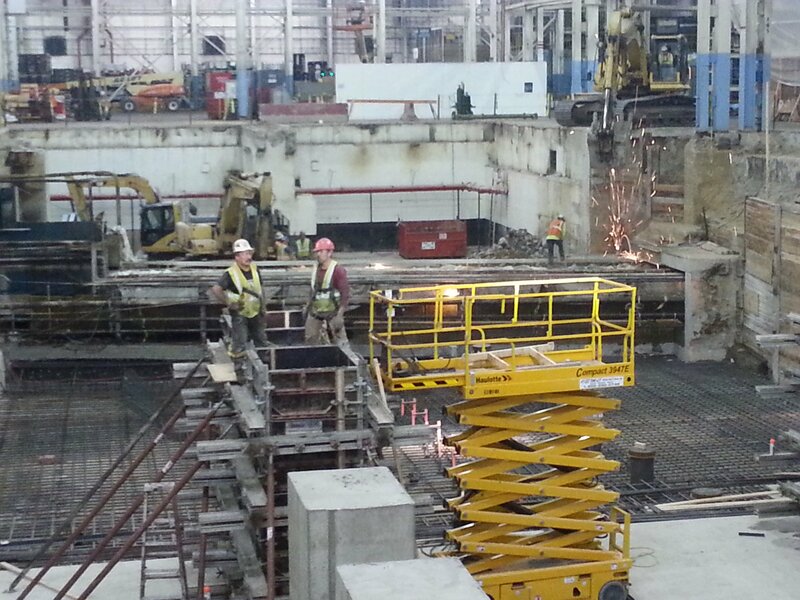 All installations included the necessary electrical, pneumatic and controls integration, and 3,000 feet of tool rail support steel was installed for various assembly line processes. The result of our hard work was that CCC designed and built systems that could effectively double the production from 30 jobs per hour to 60 jobs per hour for the SLP plant.